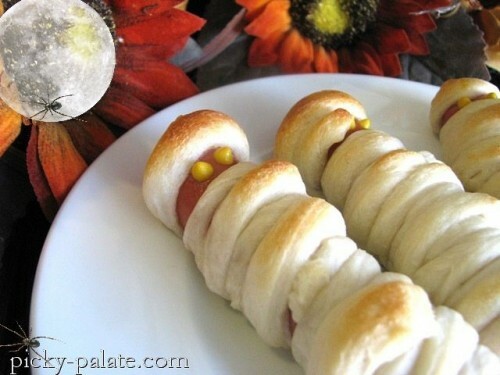 Easy Meal Planning for Halloween! 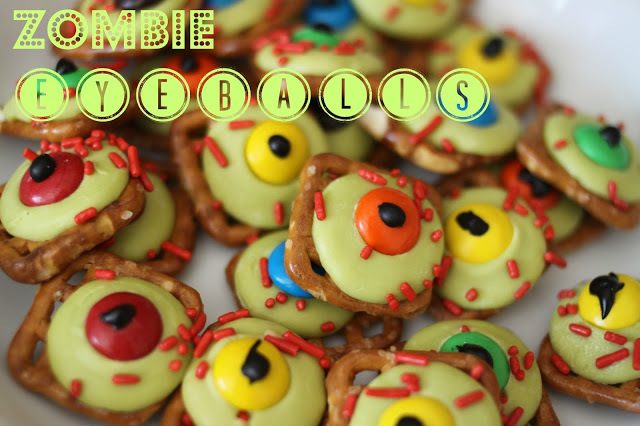 When I was growing up, I remember a few occasions when my mom would do something “special” in the way of food, depending on what the occasion was…well, Halloween is perfect for it! And here’s what I’m doing this year! Just click the images to go to the original recipes and posters!!! 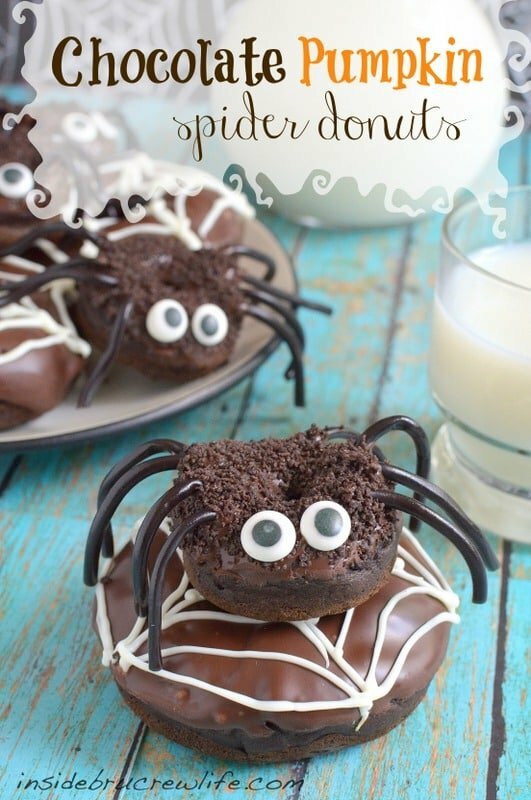 Chocolate Donut Spider Webs from Inside BruCrew Life, though I am cheating and just making the webs with a bag of store-bought minis and icing! Cute, no? 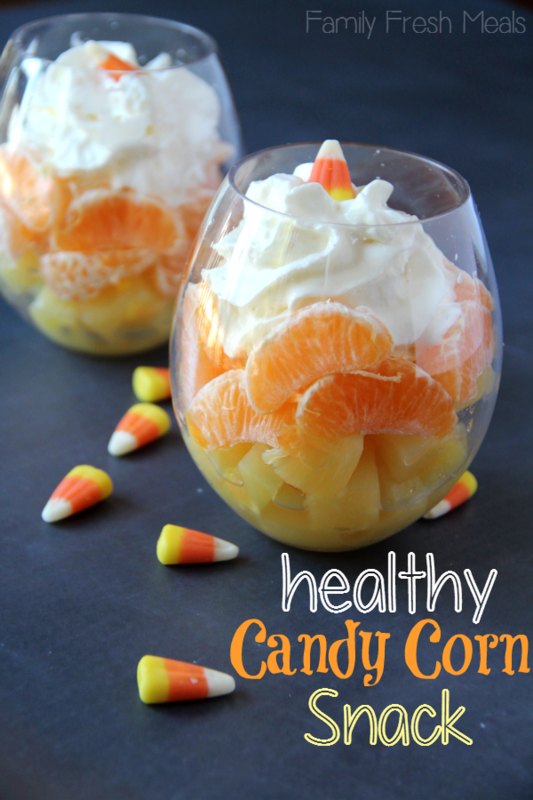 Cut Out Apple Slices from Jewels Of A Child – serve with caramel dip or Pumpkin Fluff! Are you doing anything special for your kiddos? If so, what?